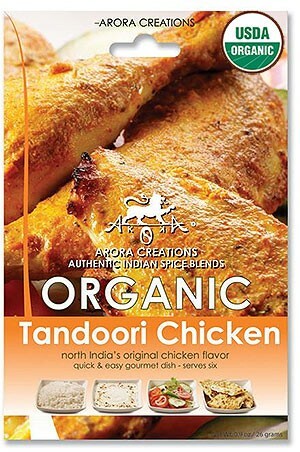 Price: $1.29 / 7 oz box Notification will be sent to your e-mail address every time the item price is decreased. 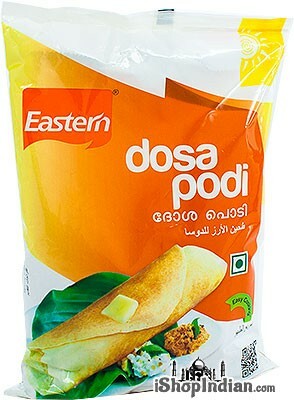 These thin, crepe-like pancakes are eaten with spicy potato fillings. 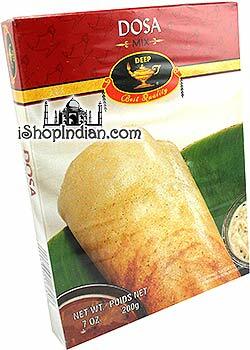 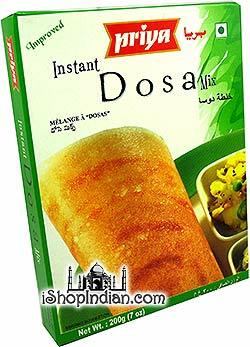 Dosa mix is a blend of rice and lentil flours, ground urad dal, salt and spices. 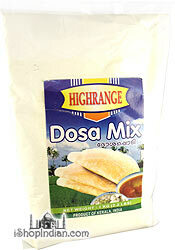 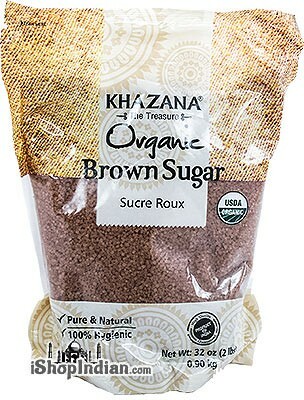 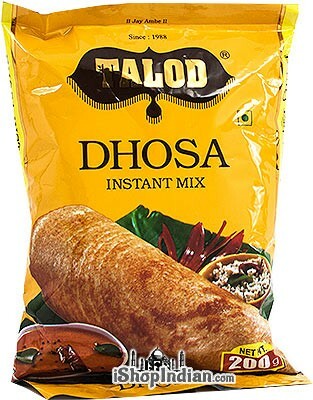 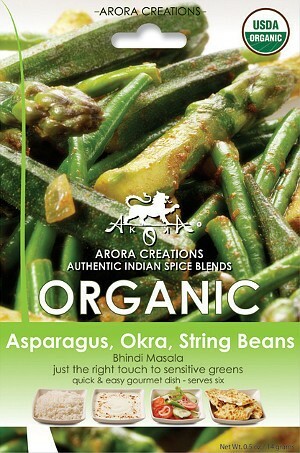 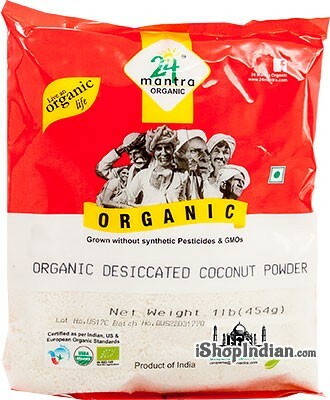 Dosa mixes are much more convenient because they save soaking and grinding time. 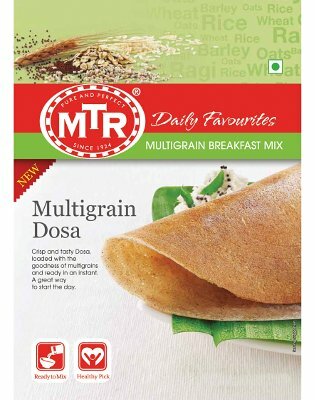 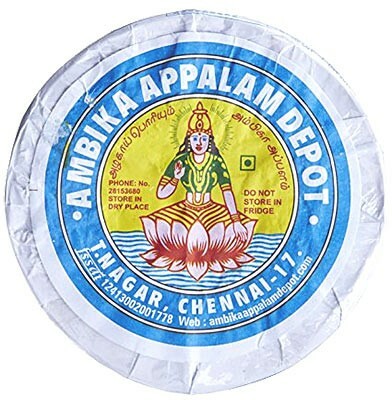 This convenient mix can also be used to make thicker dosa called uttappam, which the batter is mixed with chopped onions and green chillies before cooking. 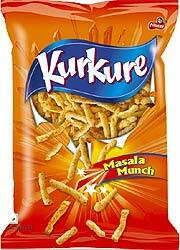 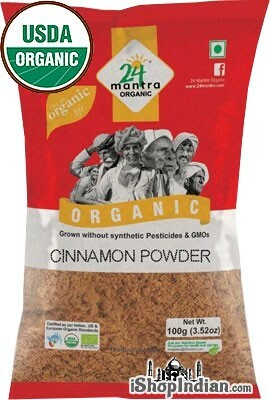 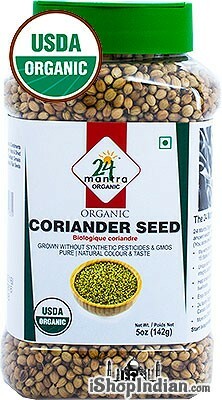 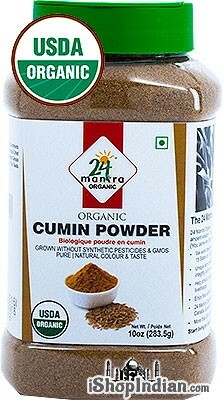 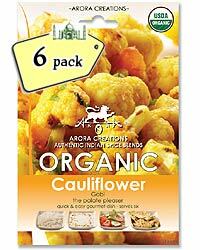 Enjoy this with coconut chutney, rasam or sambhar. 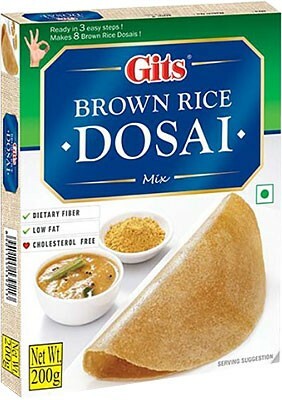 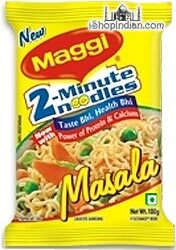 Recipes are provided on package. 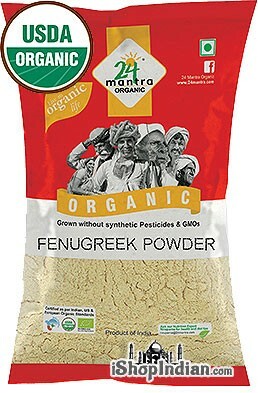 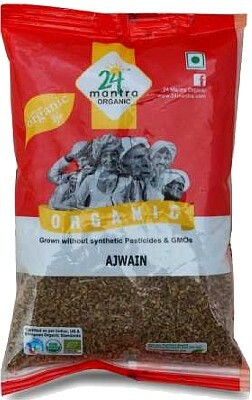 This product contains semolina (wheat).